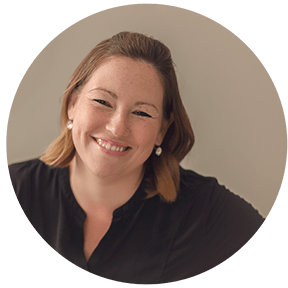 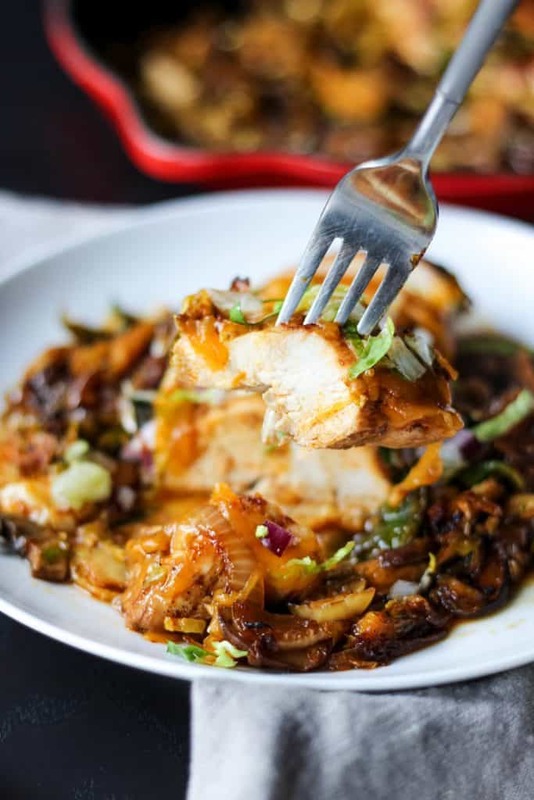 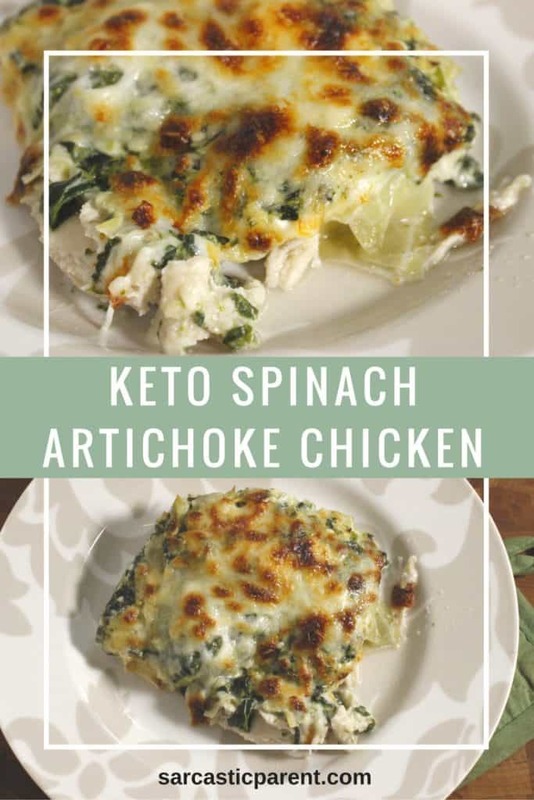 I don’t know about you, but I am always looking for new low carb dinner recipes to mix things up at dinner time! 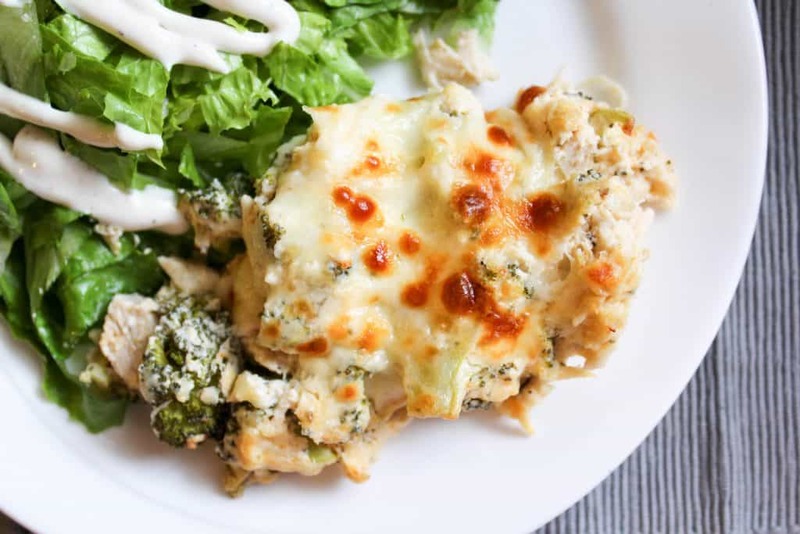 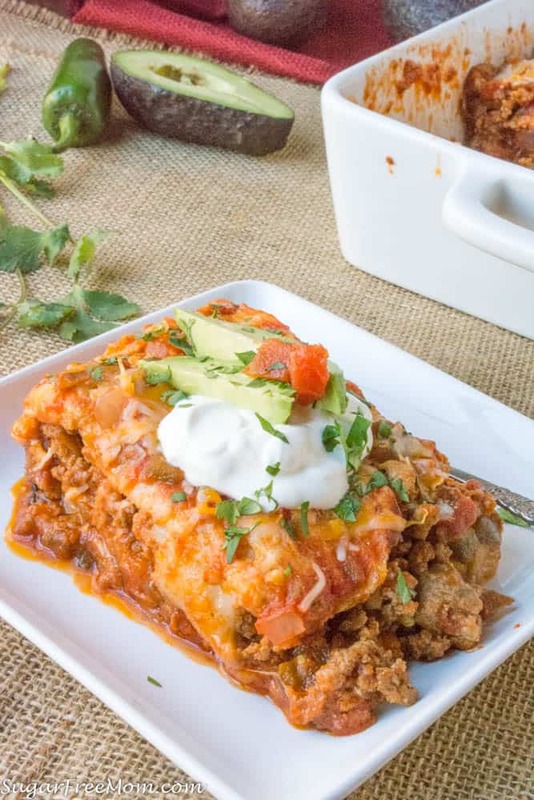 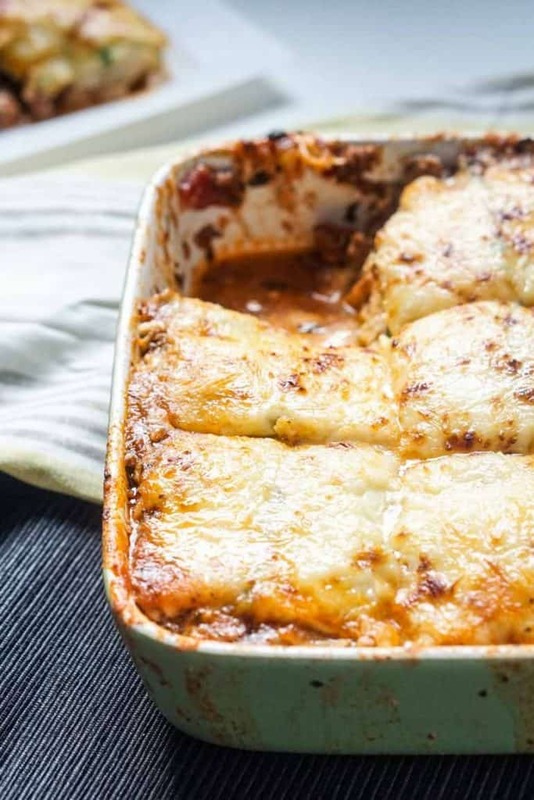 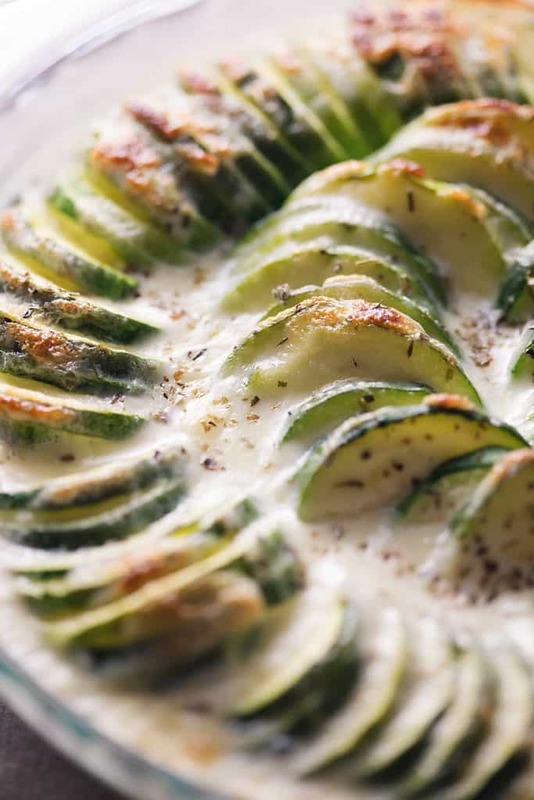 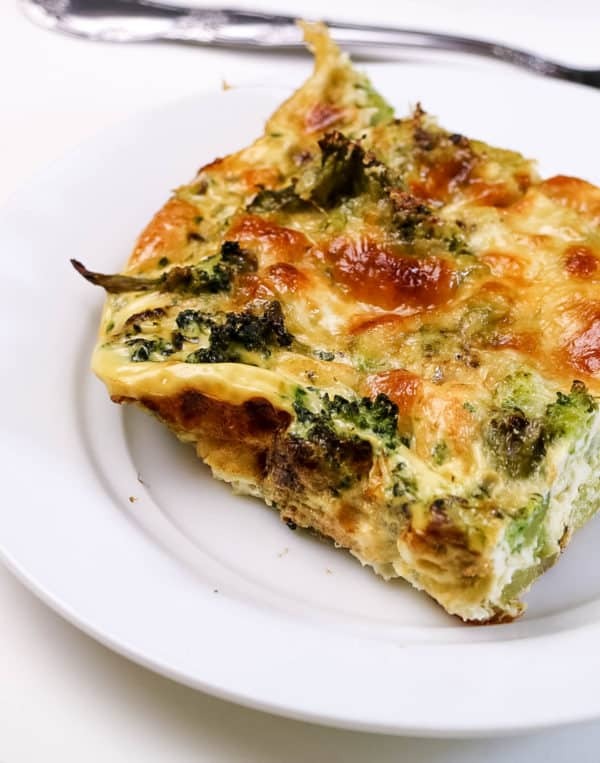 It is getting cooler outside so I wanted to do a round-up of Low Carb Dinner Casseroles that will provide all of that yummy comfort we are all looking for this time of year. 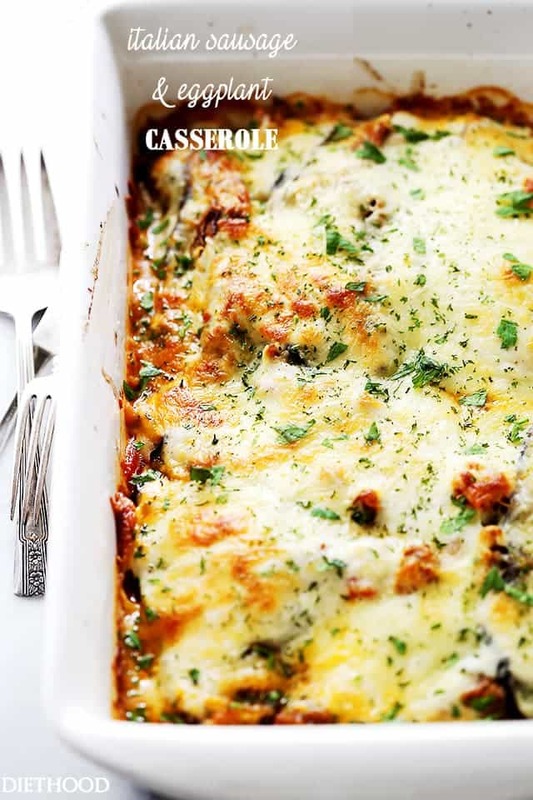 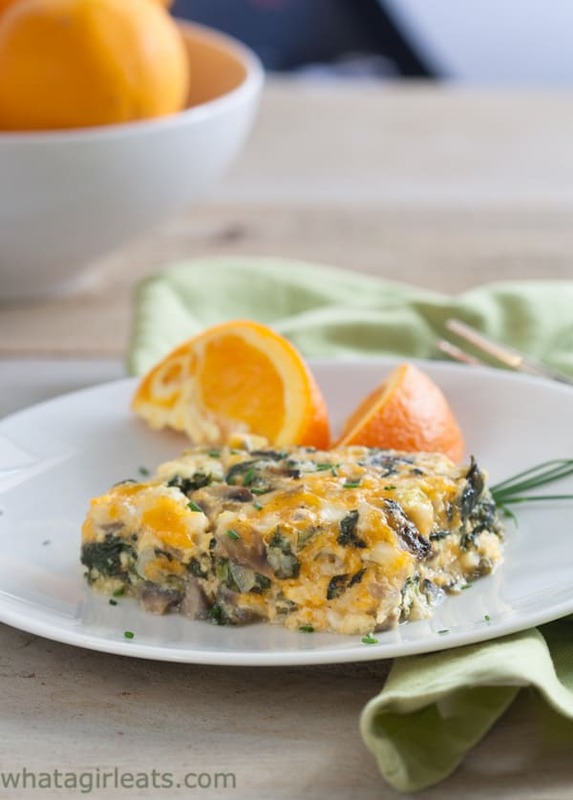 All of these low carb casseroles look amazing! 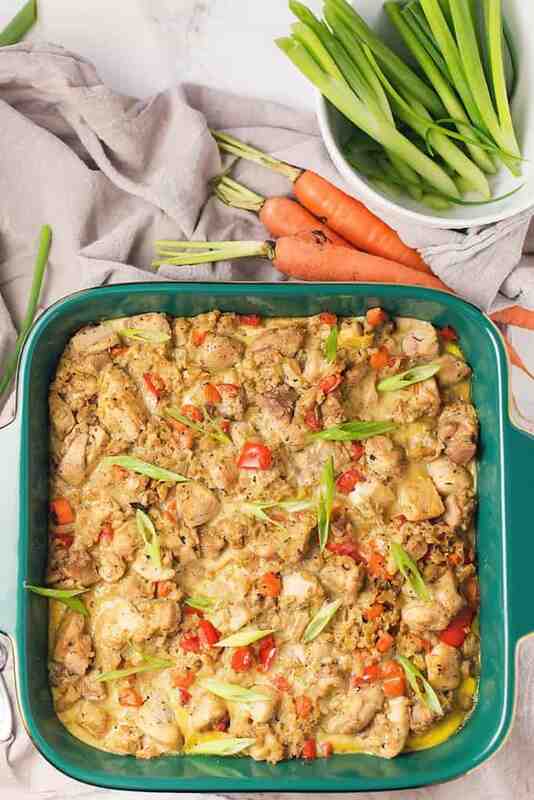 It is a hard feat to make a low carb casserole, in my opinion. 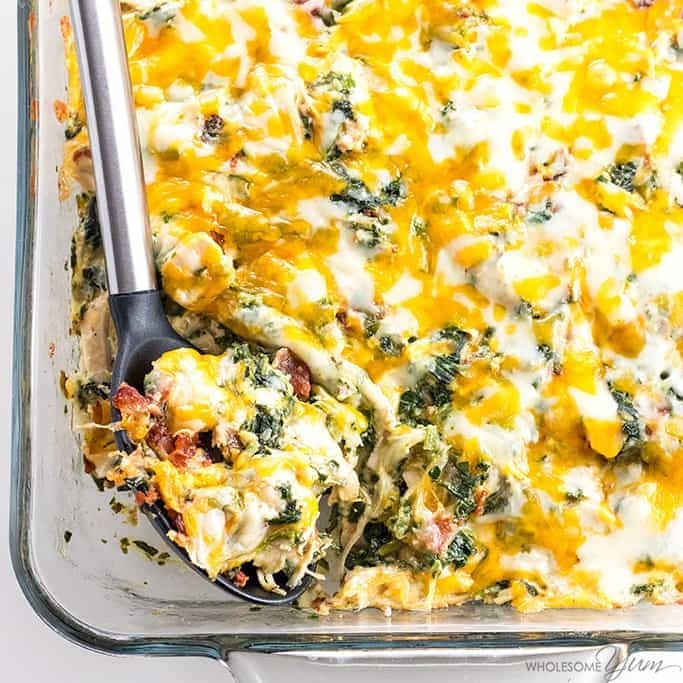 Most people think a casserole needs pasta, potatoes, or rice to make it complete. 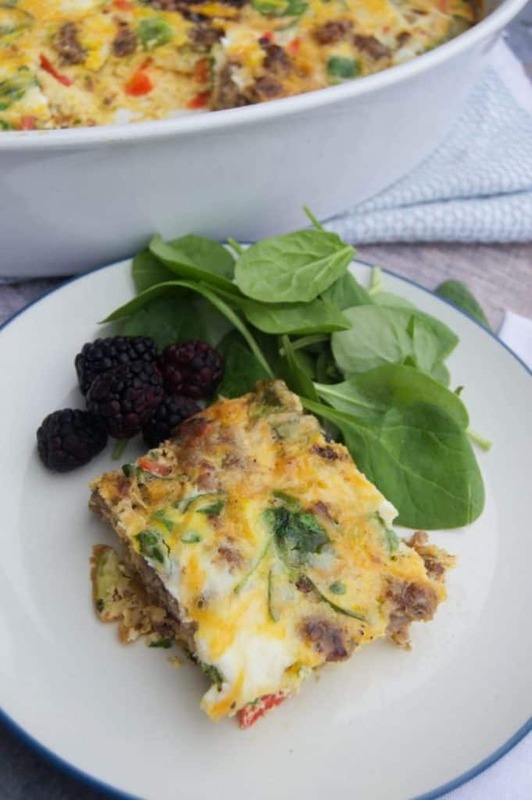 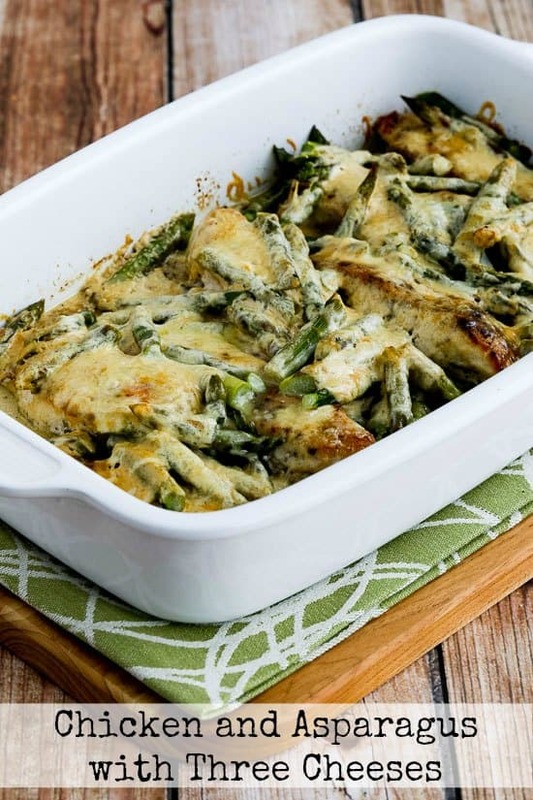 I am a fan of casseroles packed with veggies or served with a big salad! 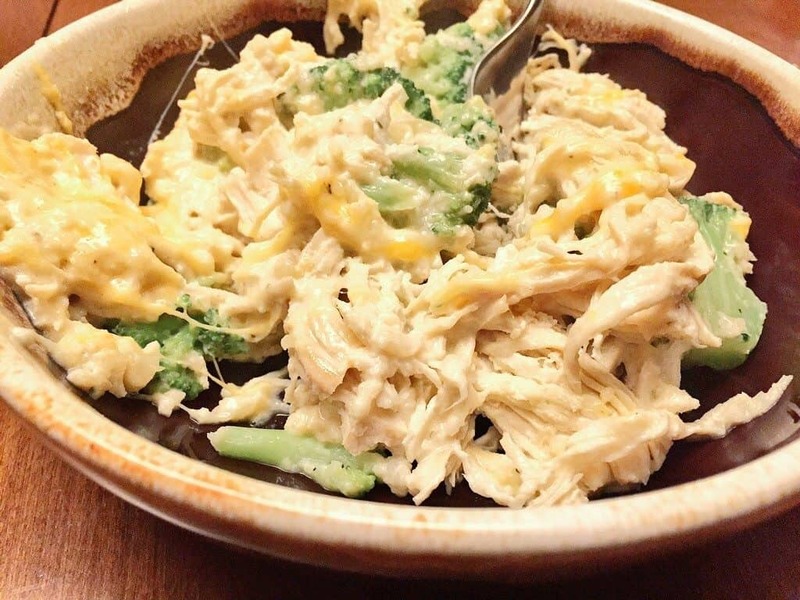 You can never have to many veggies but you can definitely skip the pasta, rice, and potatoes! 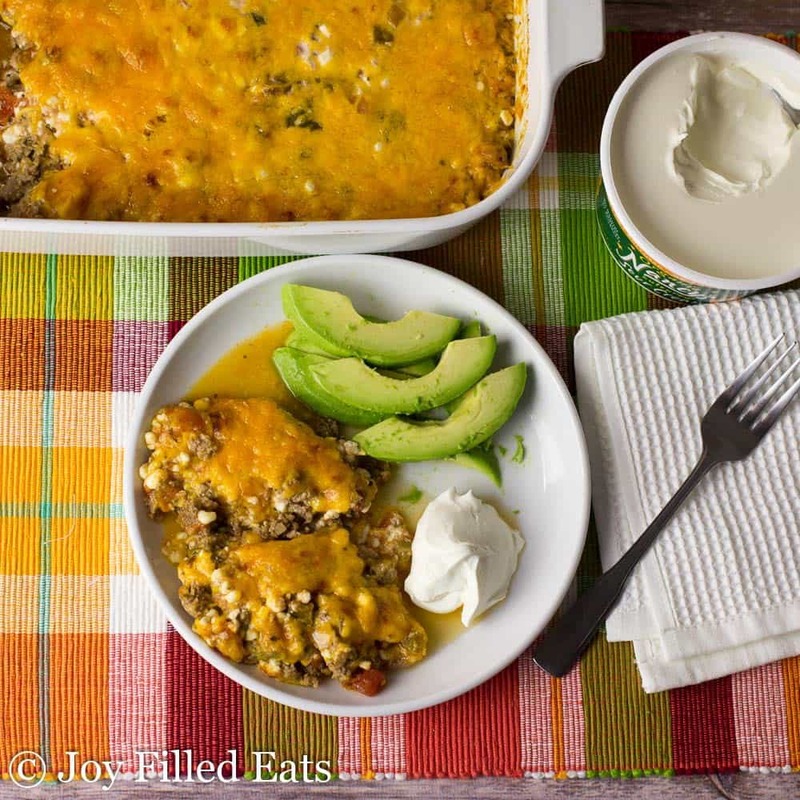 Let me know which of these low carb dinner casseroles is your favorite in the comments! 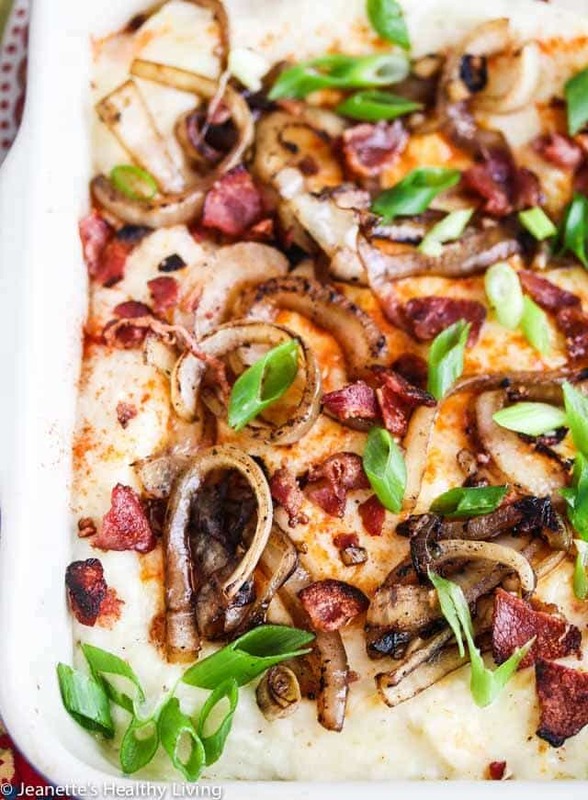 Your low carb bacon and caramelized onions on the cauliflower is my favorite! 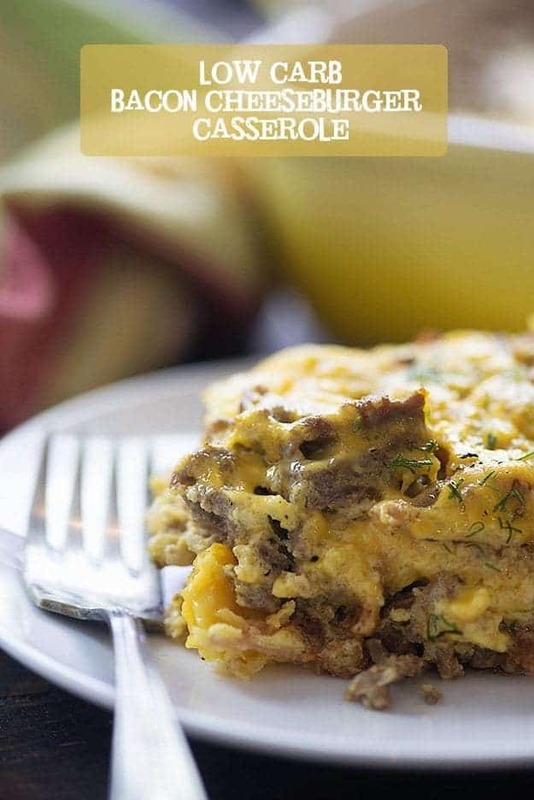 Nothing I love more than a good low-carb casserole! 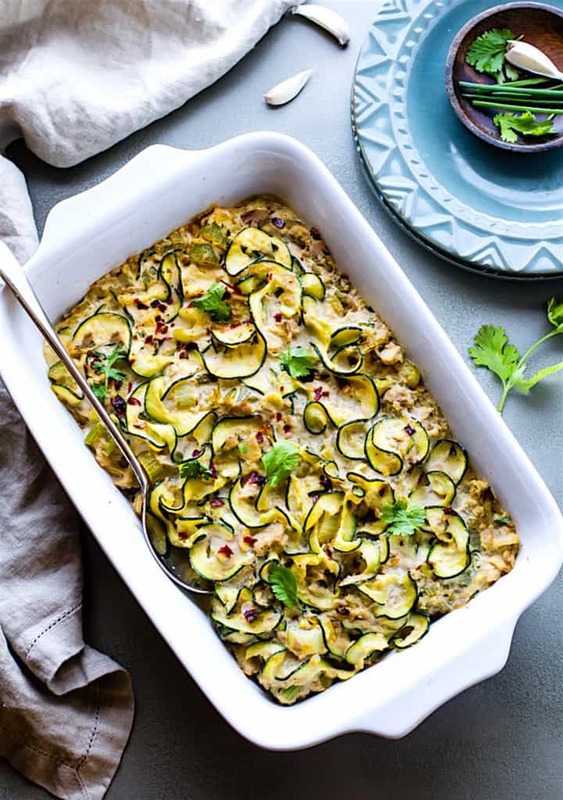 Thanks for including me; will pin and share! 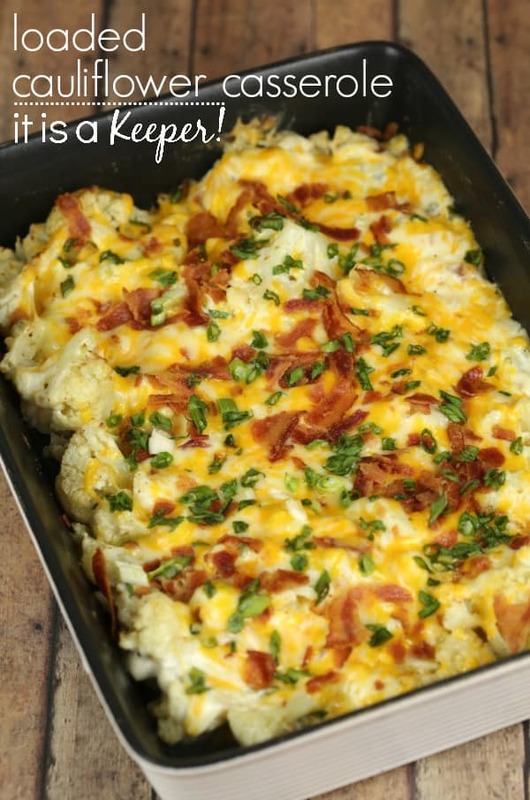 Low carb loaded cauliflower and bacon casserole is the best! 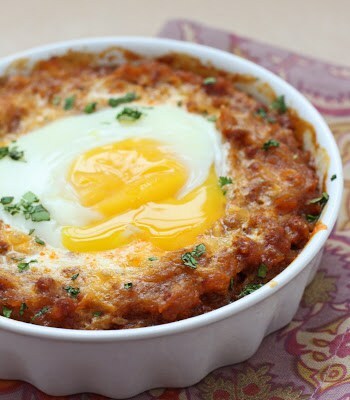 Thats one of my favorites, too!